At present migration is one of the main issues worldwide, however, the topic is not as new as often suggested by the public media. The reasons for migration, or rather people being forced to escape from their living environment, are manifold. They are not only fleeing from war, violence, suppression and persecution, but many thousands are leaving their homes because of hunger and poverty induced by a lack of economic opportunity, an ever-increasing degradation of their natural environment and the growing number of natural disasters. 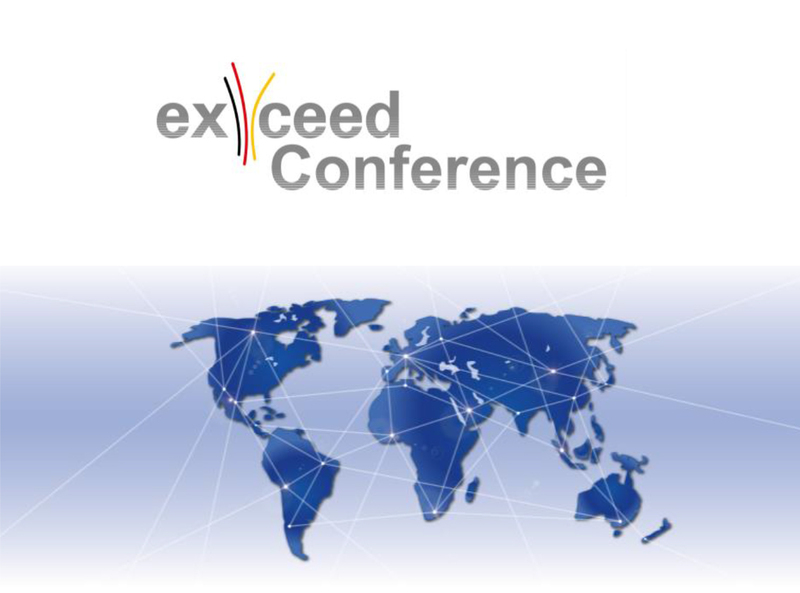 As a focal point of the Centers for Natural Resources and Development, the Institute for Technology and Resources Management in the Tropics and Subtropics (ITT), TH Köln together with four other universities are organizing the first exceed Conference on “Forced Migration – environmental and socioeconomic dimensions” on October 19th, 2016 in Berlin. For further information please check the website: https://exceed.global or the view the information flyer. If you wish to attend the conference, please note that the registration deadline is September 30th, 2016.